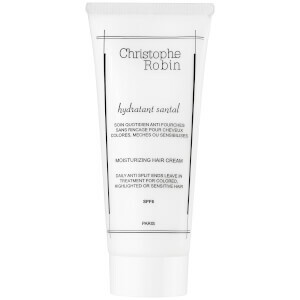 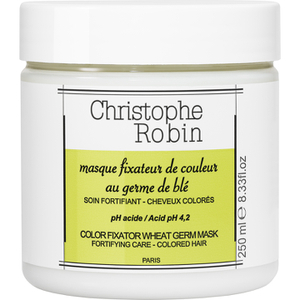 Treat your hair to the ‘Rolls Royce’ of shampoos with this Christophe Robin Cleansing Mask with Lemon. 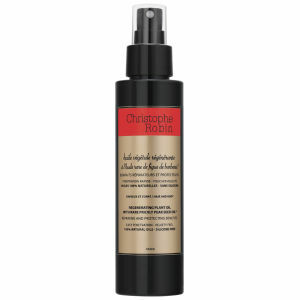 Specially formulated to use on coloured, highlighted and sensitive hair, this caring shampoo will leave coloured locks with a brilliant, rich shine. 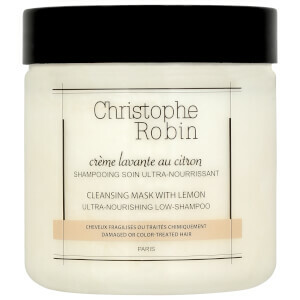 Infused with lemon zest extracts that act as an exfoliator this Christophe Robin Cleansing Mask with Lemon is the perfect shampoo to thoroughly cleanse your coloured hair.